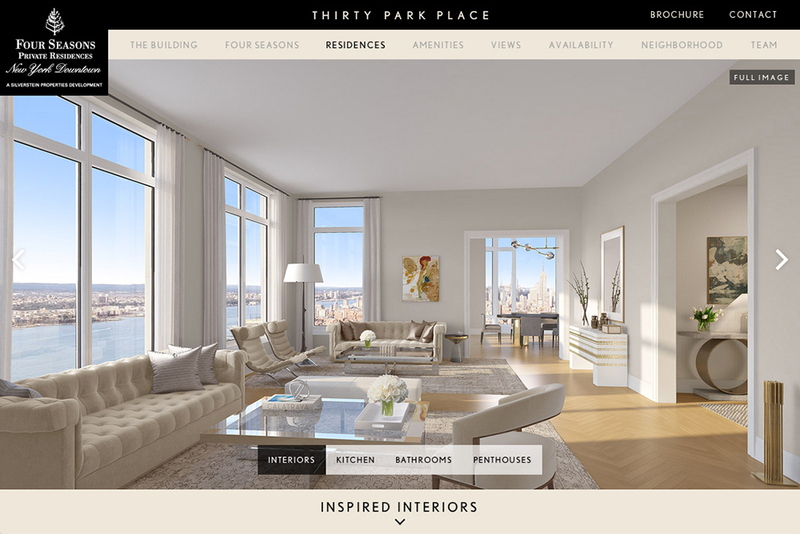 The 30 Park Place site was built as a destination to showcase Manhattan’s luxury development by the Four Seasons Hotel and Residences. 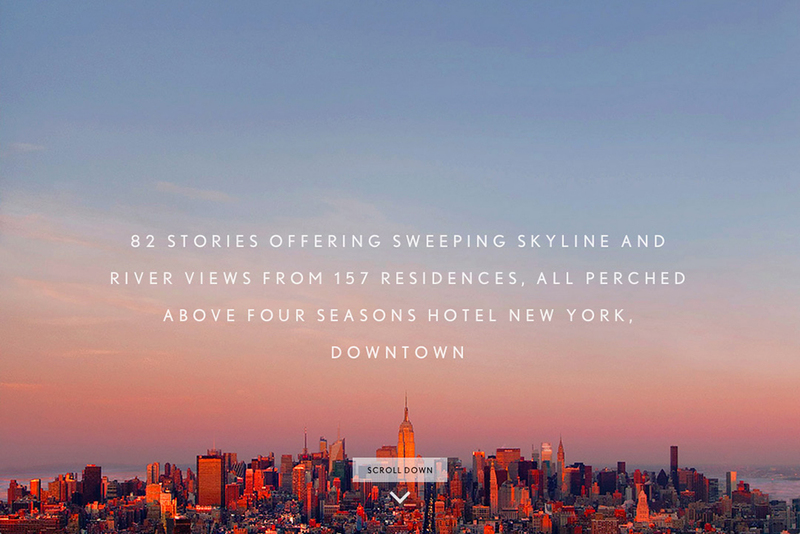 The fully responsive site loads flawlessly across screens and devices, opening with a stunning ombré sky that prominently showcases the development’s sweeping view of the Manhattan skyline. 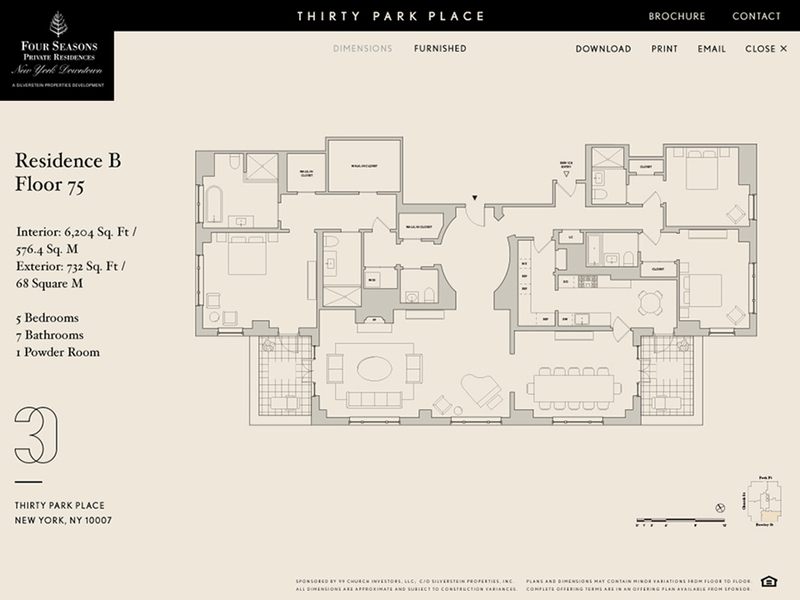 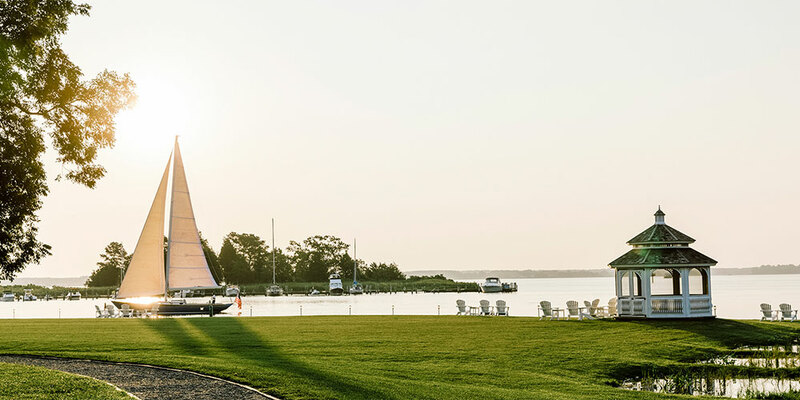 Simple, powerful, and highly-functional, the site introduces users to the high level of sophistication and the luxurious lifestyle that 30 Park Place has to offer. 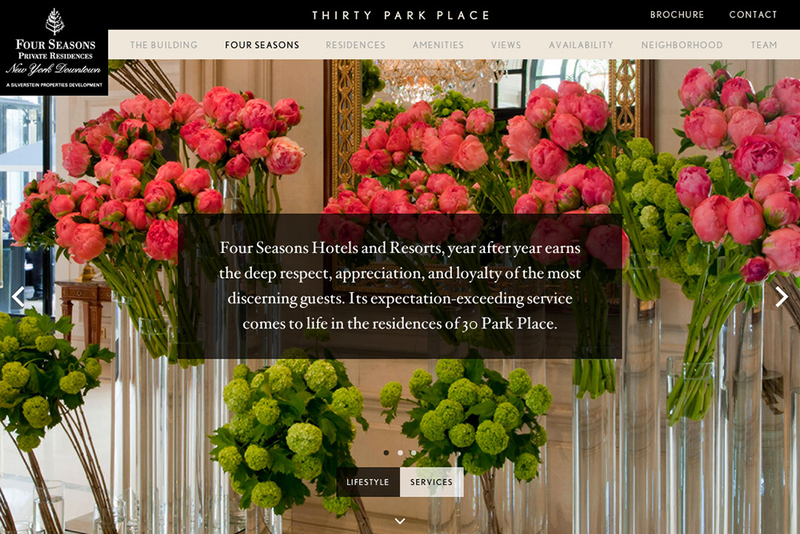 Designed and developed for ease of use, the site allows users to scroll through all sections, or skip between sections using the navigation bar. 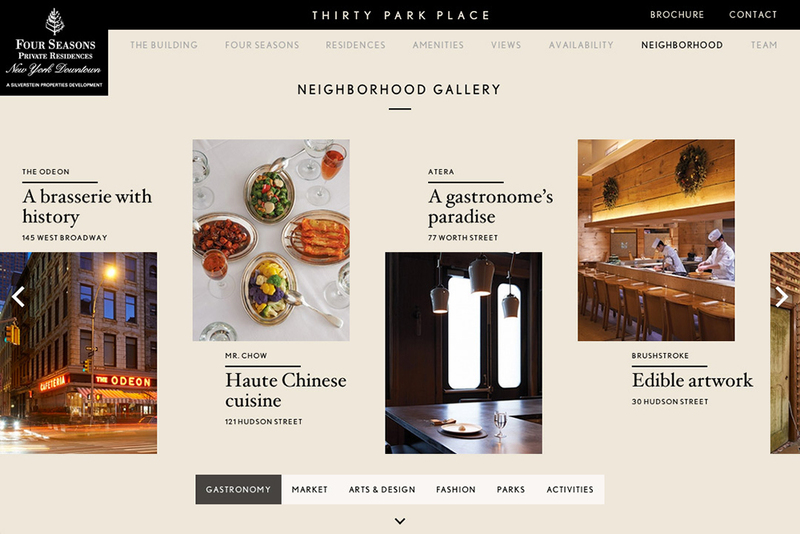 In order to capture Tribeca lifestyle, we built an interactive neighborhood section featuring on-brand shopping, restaurant, and activity selections all housed in a parallax scrolling gallery. 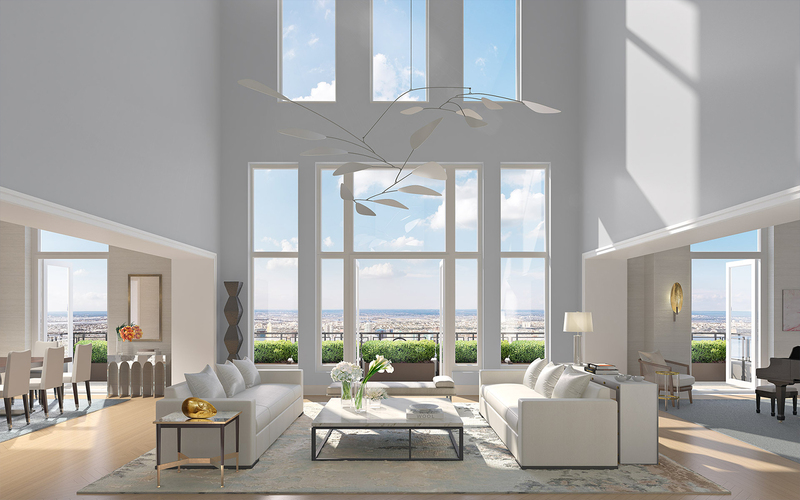 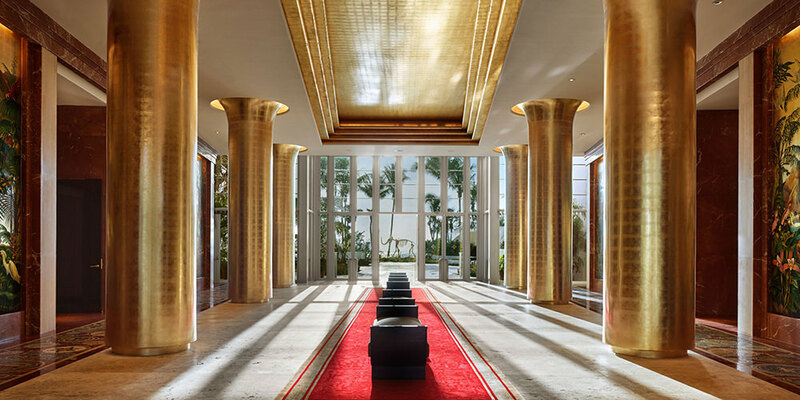 Form meets function in this site for a dynamic, landmark property that represents the best in Downtown luxury.